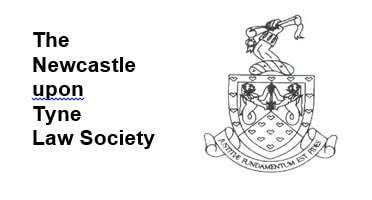 The Newcastle Legal Walk is a 10km sponsored walk around Newcastle to raise money for local advice services. Help women and children who have been trafficked for domestic servitude or prostitution. We simply can’t overcome the effects of the huge reduction in government and local authority funding over the past few years. What we can do is to ensure that many of the people most in need get help who would otherwise have been denied. By taking part in the Newcastle Legal Walk and seeking sponsorship from your friends, family and colleagues, you will be helping to secure vital funds needed for this important cause. Registration will be open between 5.00pm and 5.30pm and we ask that all participants report to register before having a photograph taken with our lead walkers. Once this has been done you are ready to set off on the 10km walk and we wish you the best of luck! We will be running a photography challenge and encourage you to enter by tweeting your photographs from the event using the hashtag #legalwalk. The post-walk celebration will begin upon your arrival at the end venue and we would like to invite you to join us for a complementary drink to celebrate your enormous success!